Could tell me why Amerigo Vespucci was very famous? It is due to the fact that he presented a new world as an unknown new continent, not as Asia. America is named after the explorer Amerigo Vespucci. Actually is the Latin version of his name. Carta Mariana is a wood block map created by Martin Waldseemuller. He was a cartographer. On the map, you can see the name America is placed on the southern continent of the new world. 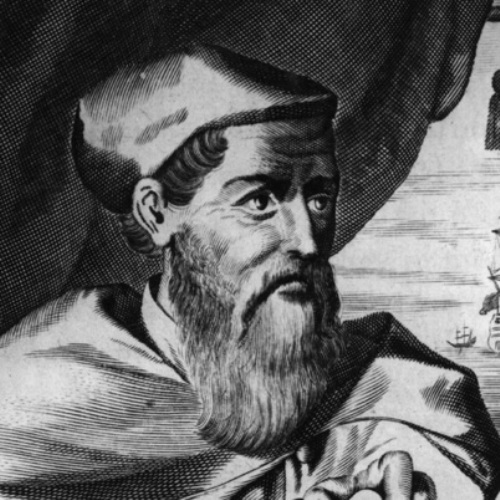 Amerigo Vespucci was born on 9 March, 1451 in Ognissanti, Florence, Italy. In 1538, Gerardus Mercator generated a word map. This map was famous because it is considered as the first map included the South America and North America. Both were as presented as two continents. Before he became an explorer, Amerigo Vespucci was a steward in Lorenzo de Medici in 1483. Actually this man was born from a well connected family. He began to learn about voyages of exploration when he was sent to Seville by Medici family. He was in charge of the exploration to find out the Northwest Passage. King Ferdinand of Spain gave him permission to have a voyage of discovery in 1497. 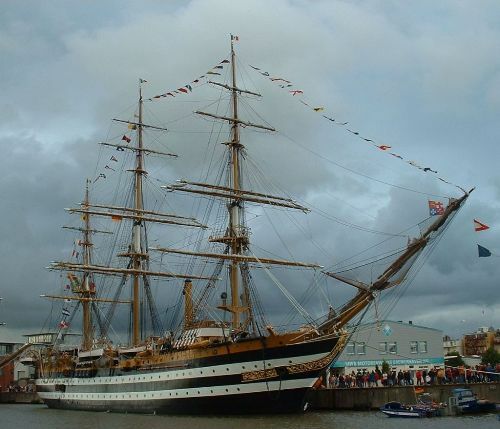 His first voyage occurred on 10th May, 1497. He began the exploration on Port Cadiz, Spain. This first voyage led home to reach the mainland of Guiana. It was situated on the northern Atlantic coast of South America. There are many voyages that Amerigo had done in his life. His third voyage led home to reach Cape Verde and South America. His fourth voyage made him explored the island of South Georgia, Bahia and Sandwich Island. In the fifth and sixth voyage, he went to South America in 1505 and 1507. 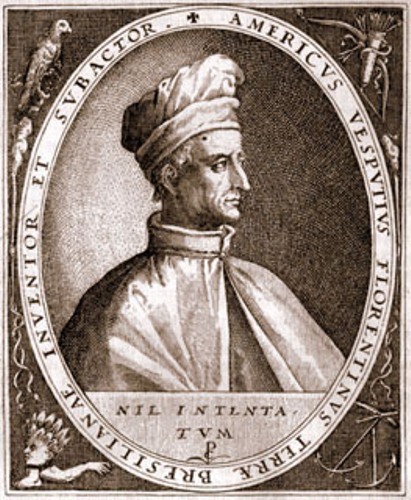 On August 6, 1508, Vespucci became the chief pilot for Spain. 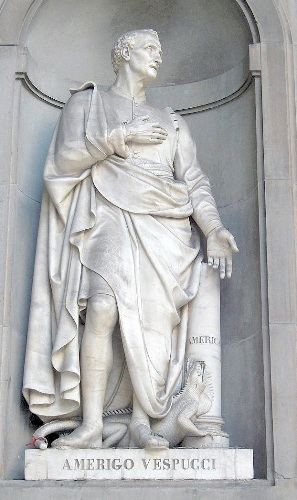 Amerigo Vespucci passed away on February 22, 1512 at Seville. The name America is still used until this recent days to remember one of the greatest explorers. 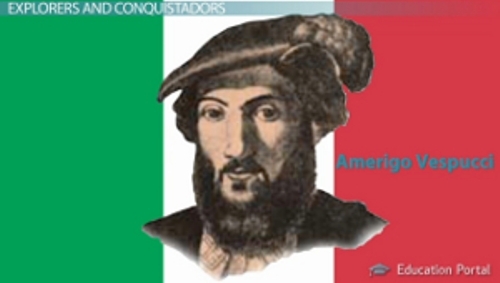 What do you think on facts about Amerigo Vespucci?